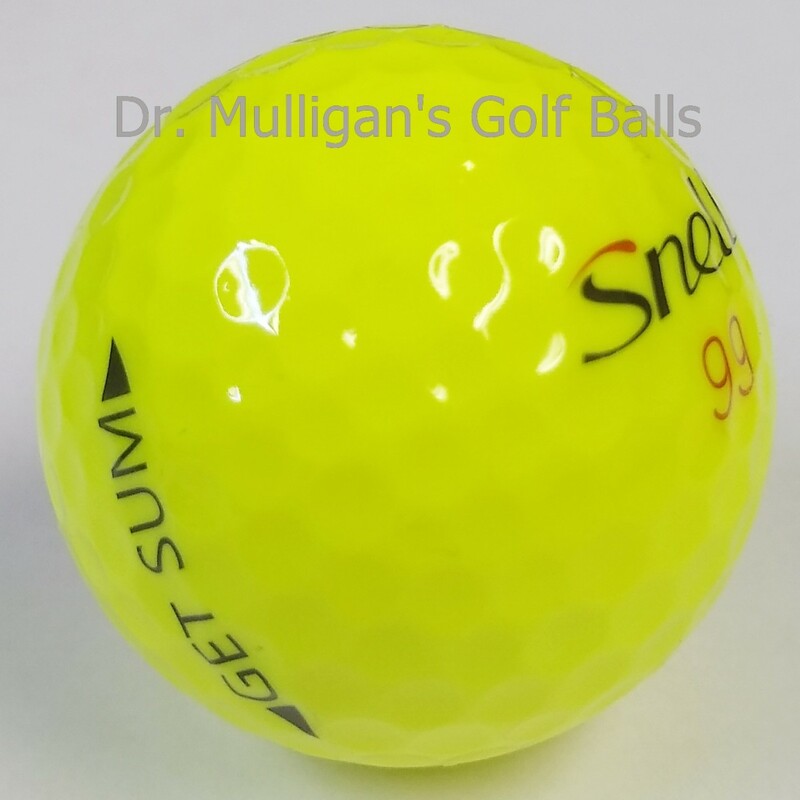 Get Sum Optic Yellow is a high-performance 2-pc golf ball that offers excellent feel and control. This version offers high visibility with an optic yellow paint! 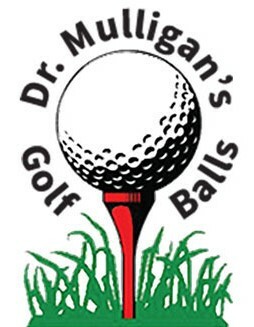 The core is a large, soft low compression core that allows for the ball to have very low spin rates which increase distance and creates fewer hooks and slices. The cover is a thin, soft Surlyn® that contributes to the soft feel of the ball. This core cover combination has been designed to help golfers get the ball in the air easier, and reduced spin rates for straighter shots from tee to green. All with fast ball speeds for any swing speed, and exceptionally soft feel and control.